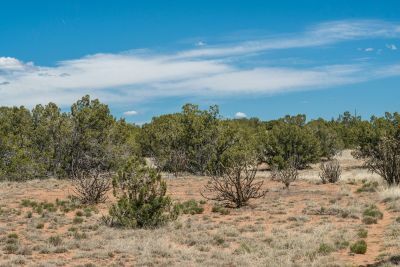 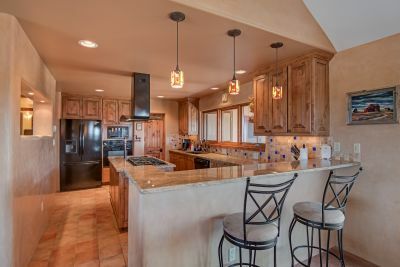 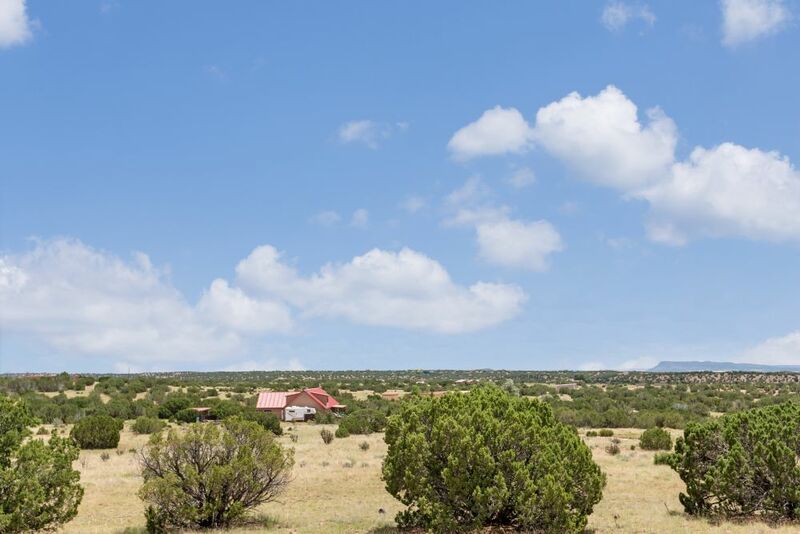 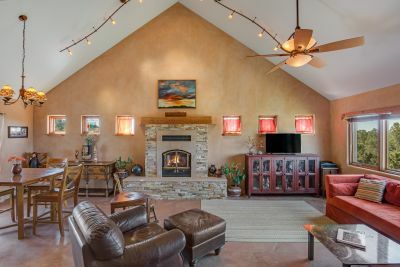 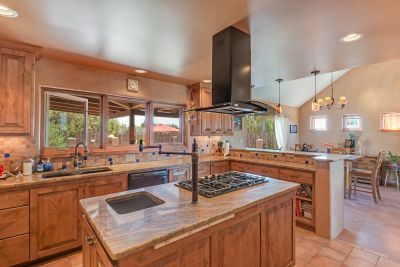 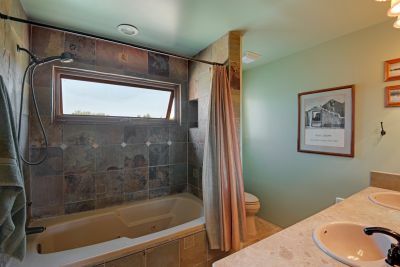 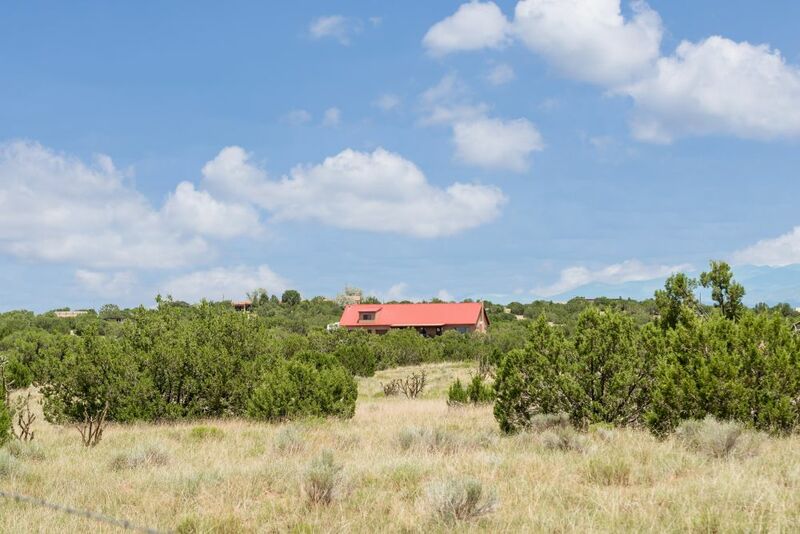 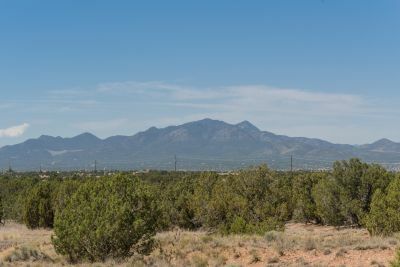 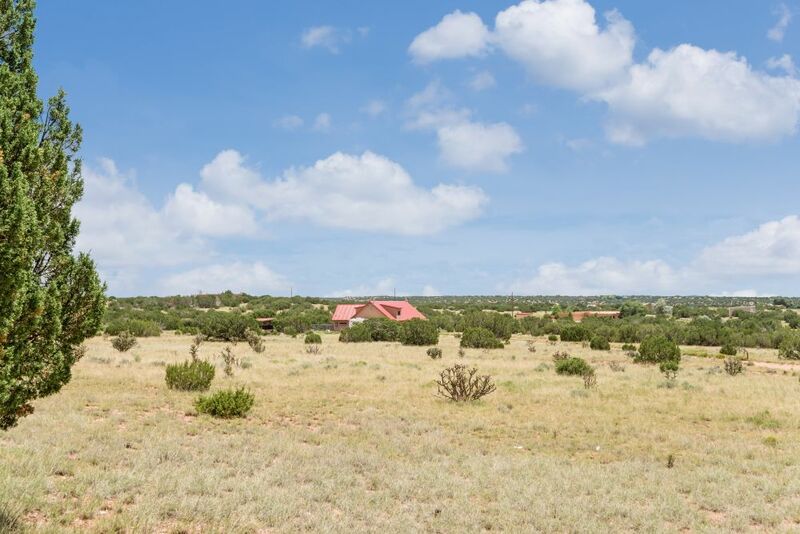 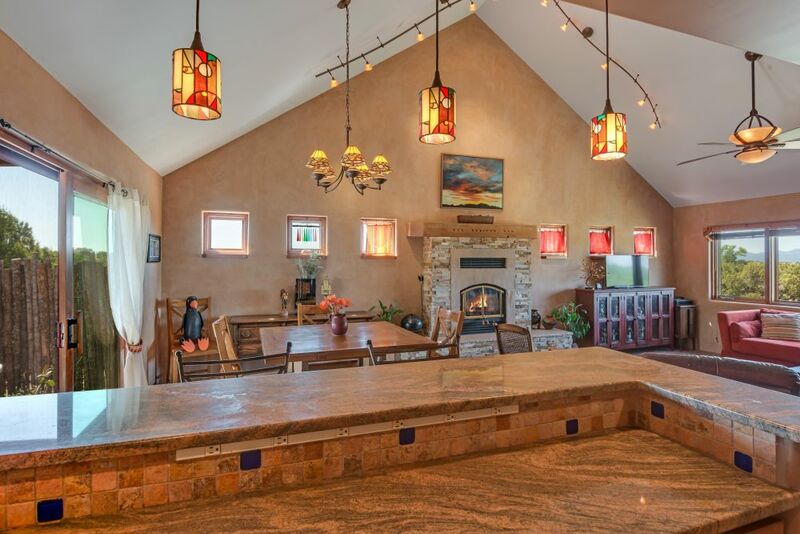 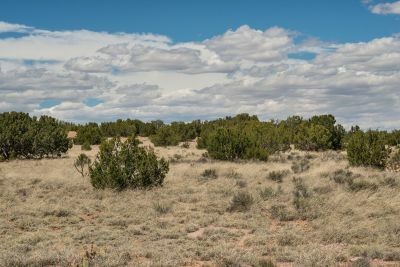 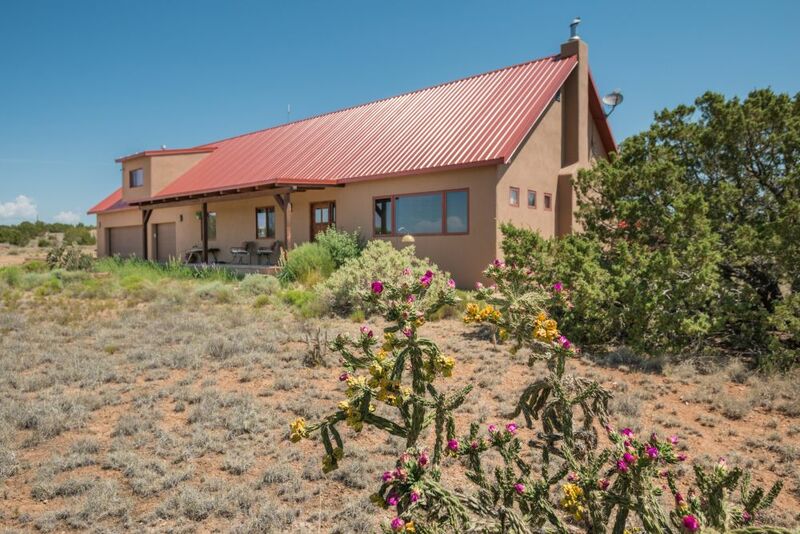 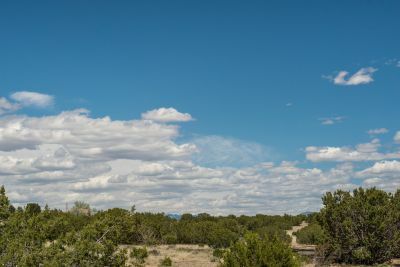 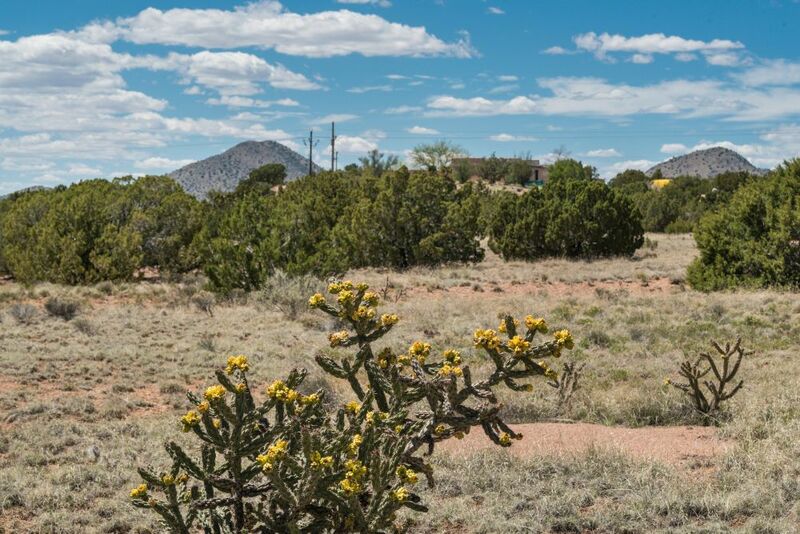 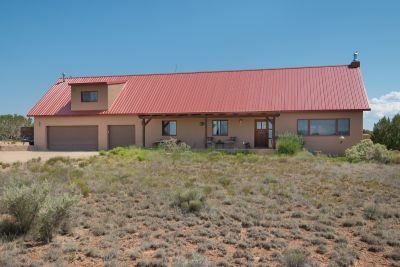 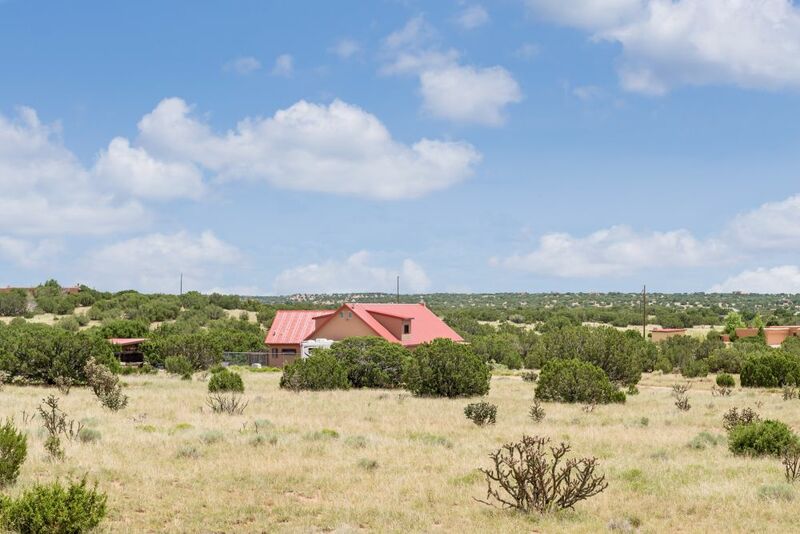 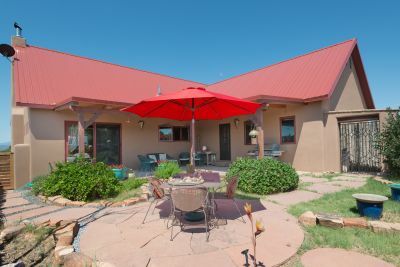 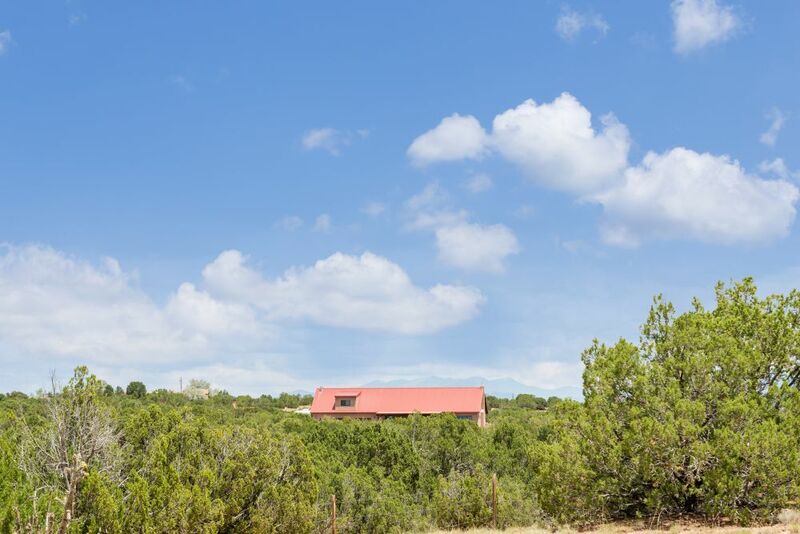 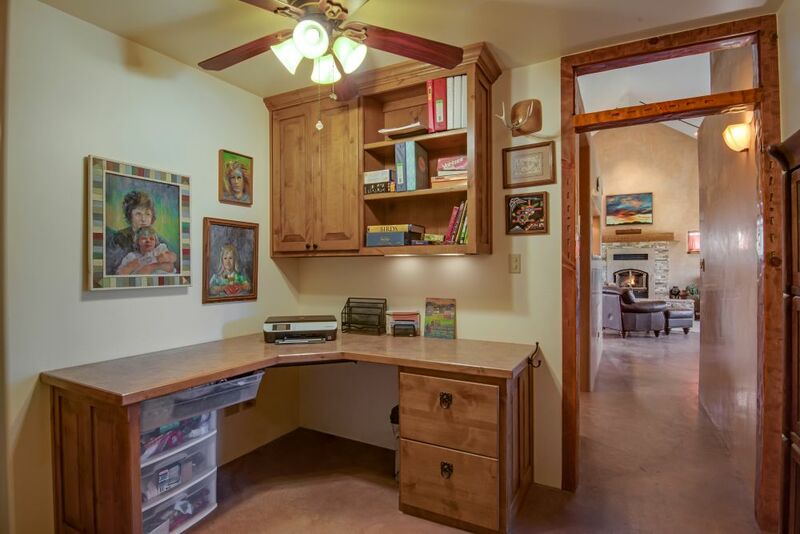 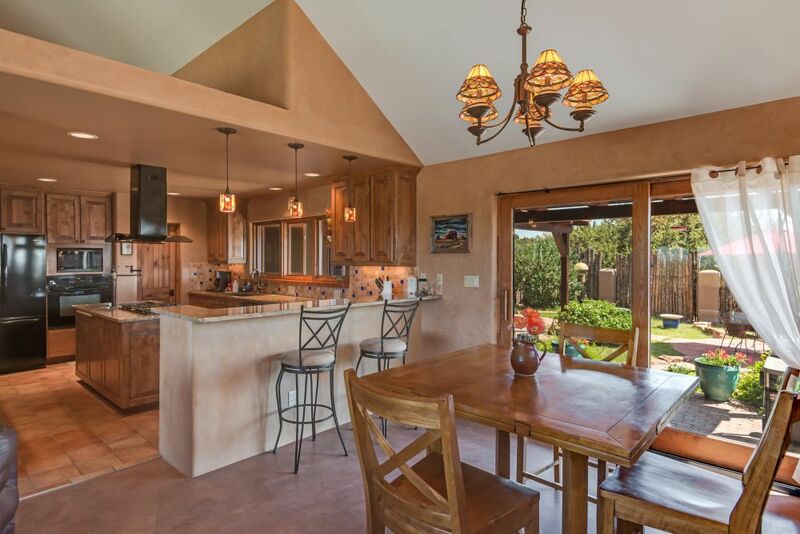 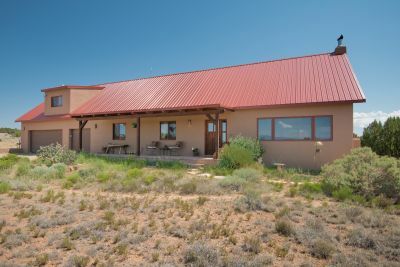 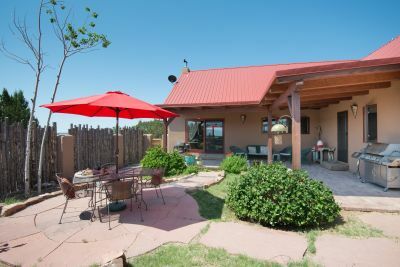 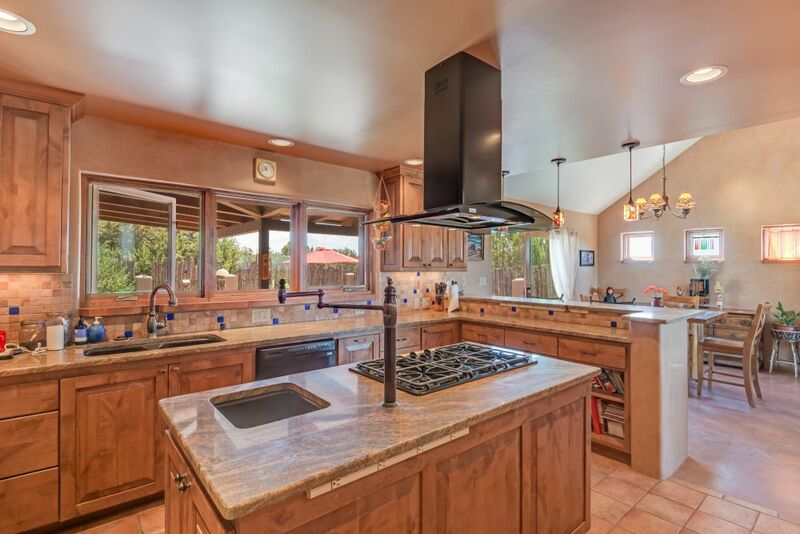 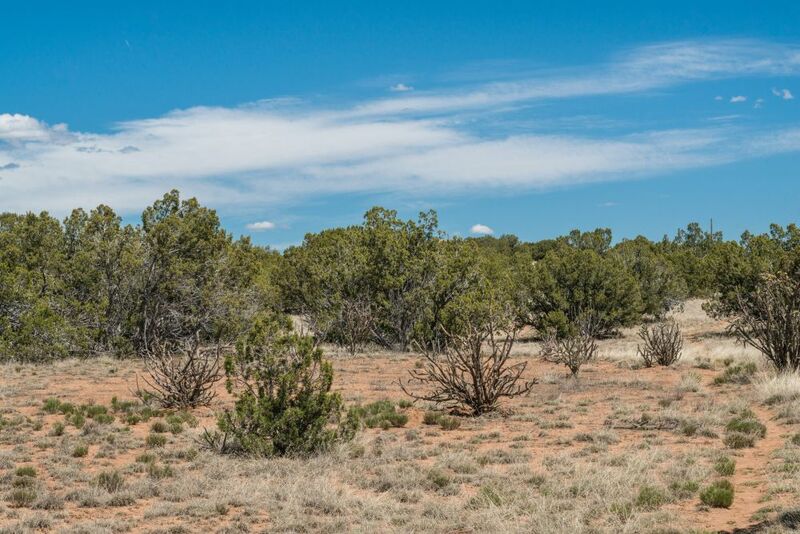 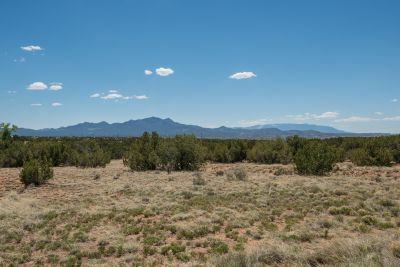 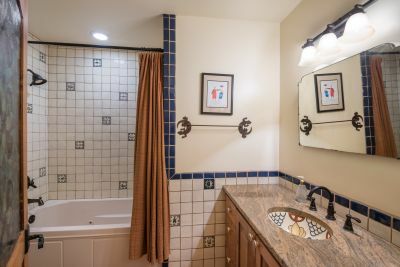 Built in 2008, this comfortable and modern home on 10.6 acres is a rare find for those looking for freedom of use, easy access to Santa Fe with horses and RVs allowed. The home boasts a very strong and productive well. 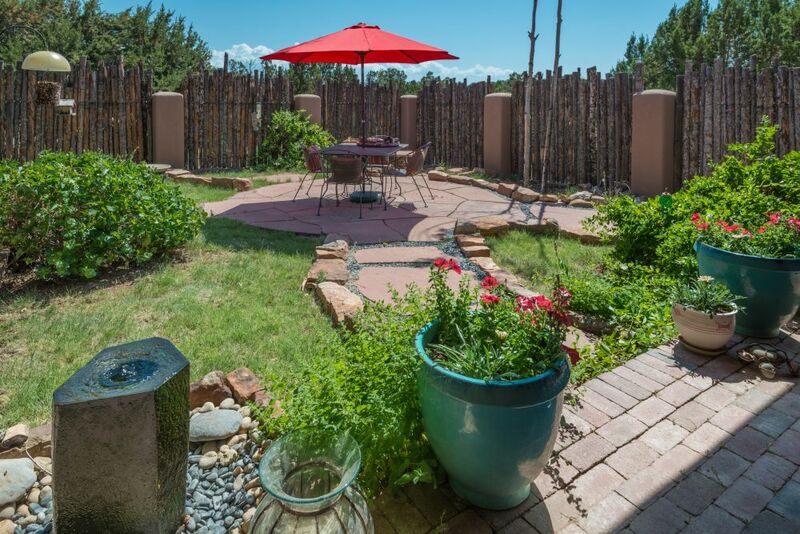 Sitting well away from the road with private landscaped patio for outdoor dining and entertaining, the outdoor spaces flow in to the great room with formal dining, fireplace with Anasazi stone work, and mountain views. The open concept gourmet kitchen has solid granite countertops, gas range, eat-in counter and large pantry. 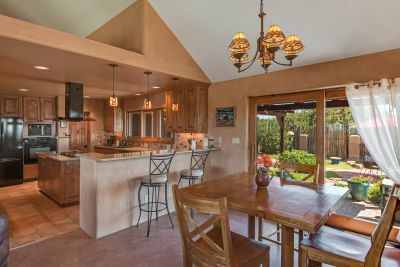 Stained concrete floors throughout the main living areas including private office area off the kitchen. 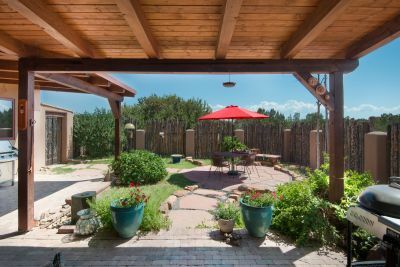 The living and dining area flow to a wonderful and private outdoor living space, with covered portal, flagstone patio, fountain and landscaping. 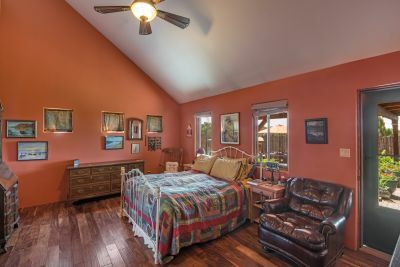 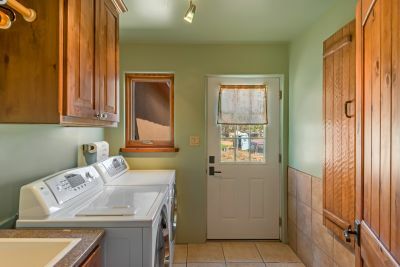 All three bedrooms are on the main floor, along with the office area and utility room. 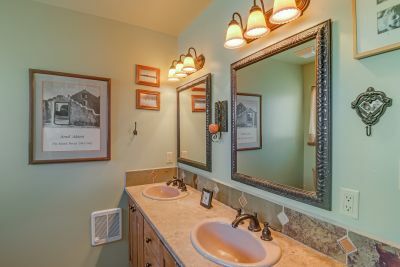 Each full bath has a jetted tub. 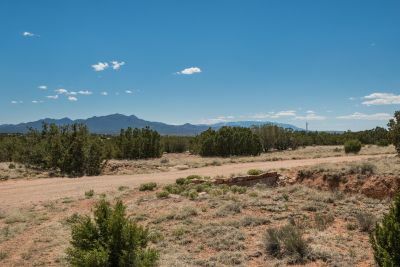 A dog run is in place as well as a full RV hook-up beside the three-car garage with power, water and septic. 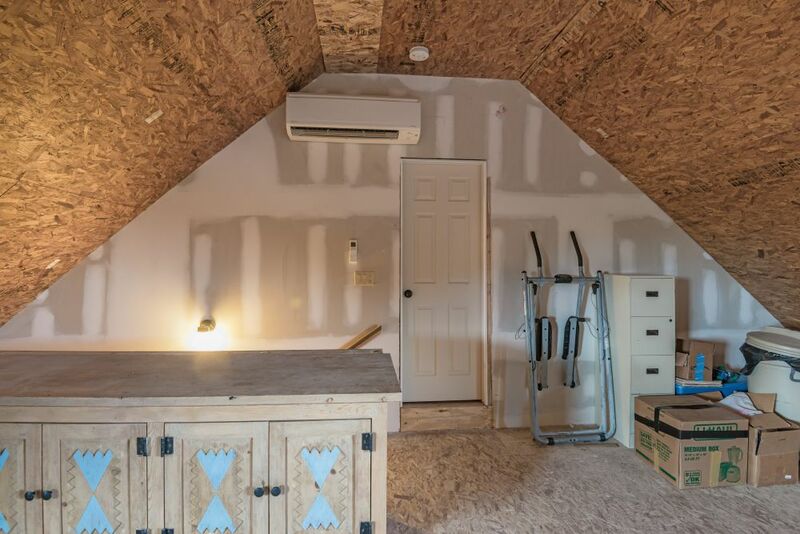 220 volt service is in place in the garage. New stucco in 2016. 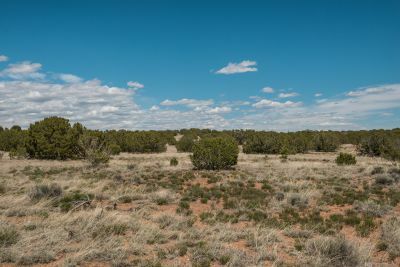 Fenced on three sides, this is an ideal area for horses. 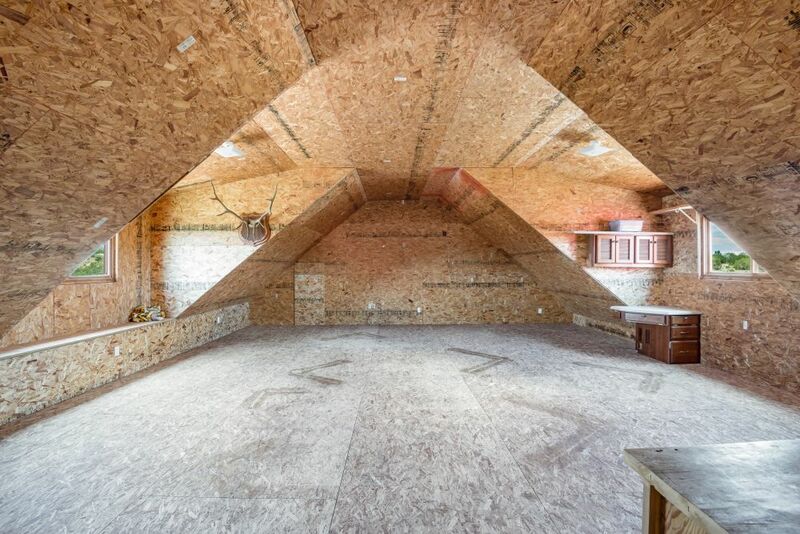 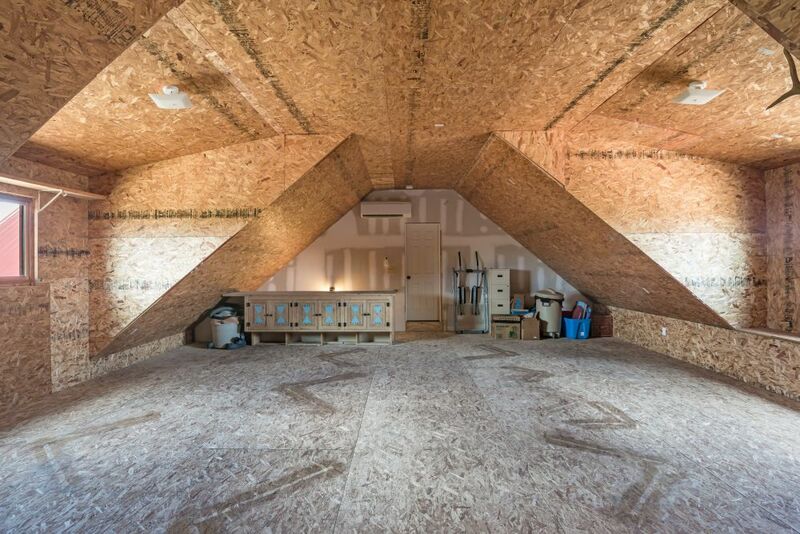 An additional 832 square feet is partially finished over the garage with charming dormer windows. 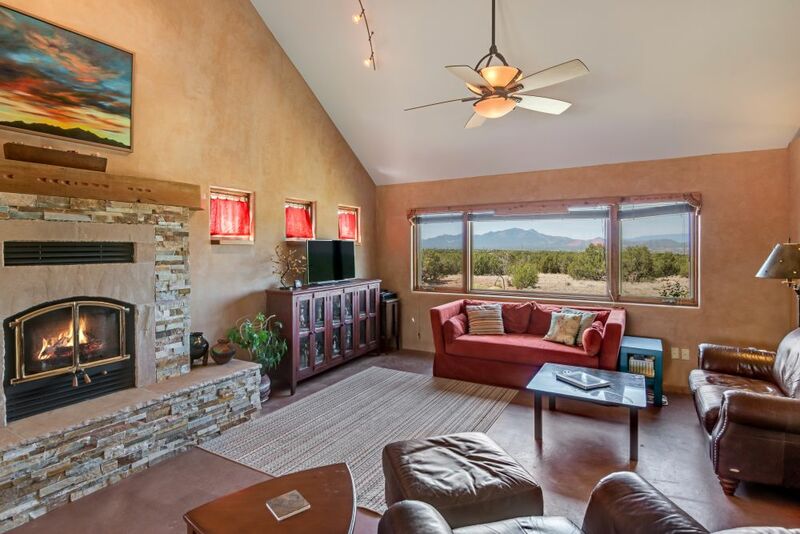 Recently added split heating and refrigerated cooling system serves both the upstairs, main room and master suite. 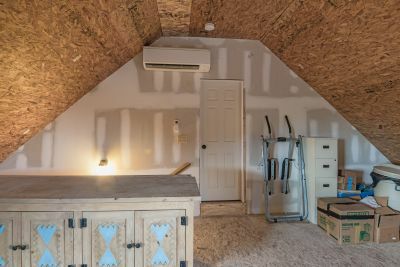 The upstairs area has been used as studio space and could easily be converted to another suite, making the home a split-level.